Givers is a series that features how Catholics, in ways big or small, help to build up the Church. In this first issue, writer John Tan learns why an 80-year-old desired to celebrate his birthday by welcoming generosity toward the Church. 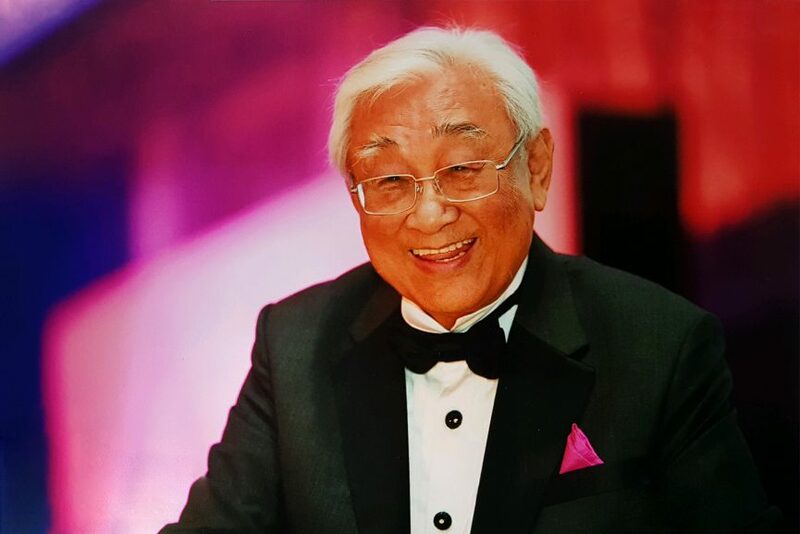 When James Tan Swan Jeng decided to celebrate his 80th birthday by throwing a party for his family and friends, he made it clear that he did not want them to bring him any gifts. Instead, he told his guests that he would appreciate donations to the Catholic Foundation. With permission from Msgr Philip Heng (Vicar General, Finance and Administration), James included an appeal letter from the Foundation with invitation cards to the birthday party. On 10 August 2017, over 300 friends and family members came. Even amongst those who were not able to attend, many still donated generously. James was pleasantly surprised that this simple gesture managed to raise $43,000 for the Church. Looking back at the 80 years of his life, it is clear to see that James’ belief and support of the Church stems from a gratitude he holds for how God has blessed him. During his childhood, James came close to death twice. Even though he was not a Catholic then, in hindsight he believes that it was only by the grace of God that he had survived. 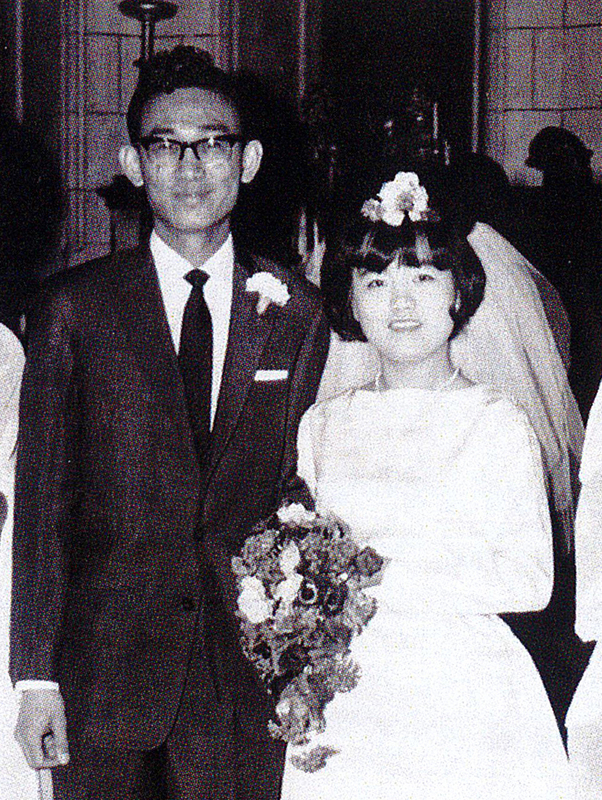 His first experience occurred during World War ll, when Singapore came under attack. James would typically hide under his bed during the air raids. But on one particular occasion, he followed everybody else to the bomb shelters. “This time, our house took a direct hit and the bomb would have killed my entire family had we chosen to remain in the house,” he said. After the war, James took his “O” Level Examination, and believes it was the grace of God that allowed him to do well. This paved the way for him to land a job at a firm where he stayed for over 40 years – his entire working life. It was through this firm that he was also blessed with the opportunity to travel to London to be trained as a Chartered Accountant. There, he met his wife, Catherine, through whom he discovered the Catholic faith. “He attended catechesis at St James Church and got baptised there. He was very sweet, he said he would become a Catholic so that we could go to Church together and raise the children as Catholics,” Catherine recalled. James is now a member of the Parish Finance Council at the Church of St Bernadette. However, he still feels that he has not done enough. 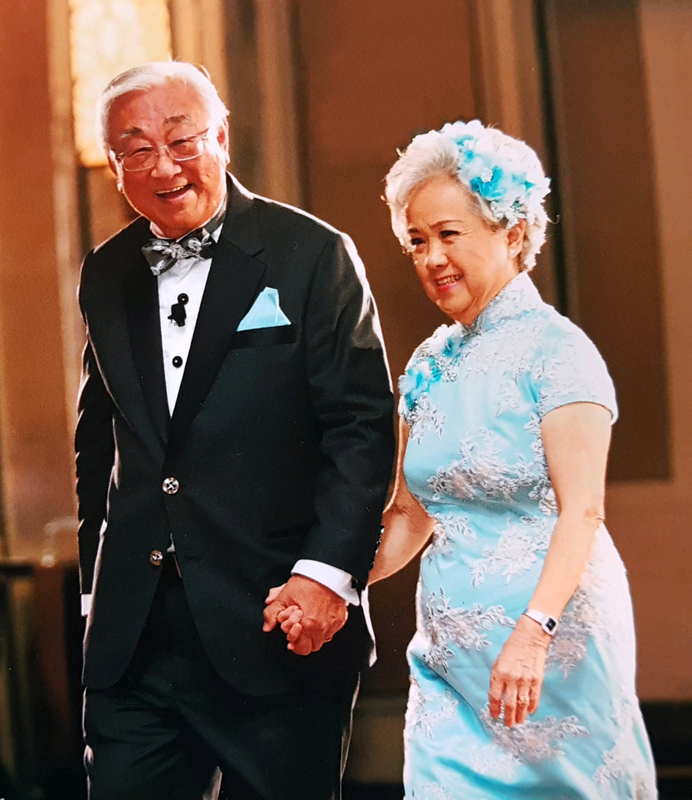 For James and Catherine, who have gone through 53 years of life together, gratitude is the key to being able to live a fulfilled life. They hope that young Catholics today may be able to appreciate God’s blessings and find such joy. “l think it is really difficult for young Catholics today. Life is so stressful and busy, like a pressure cooker. It is so easy to be distracted from the things that really matter in life. I pray that despite this, young people everywhere may still be able to recognise how God blesses them, and to always have gratitude in their hearts,” said James.